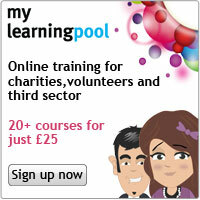 if there is any funding available for your course? how and when to apply for funding? if your benefits will be affected by study or student funding? if you can pay reduced fees? if there is any help with child care costs? if there is any financial support for students from outside Northern Ireland? if there is any funding for postgraduate courses? if previous study will affect what funding you can apply for?